Unlike most other heating and plumbing engineers, we have the full training and experience to carry out legionella risk assessments, so if you're a landlord looking to fulfill your legal responsibilities in this regards then please get in touch with us. 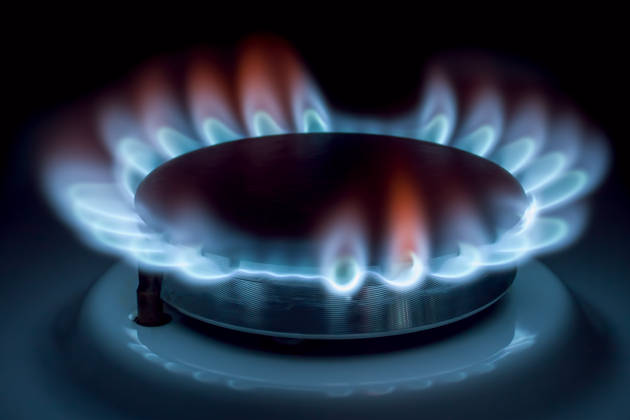 If you're a landlord renting out property, then you have a legal requirement to have a gas safety record issued to ensure that a property's gas appliances are in working order. 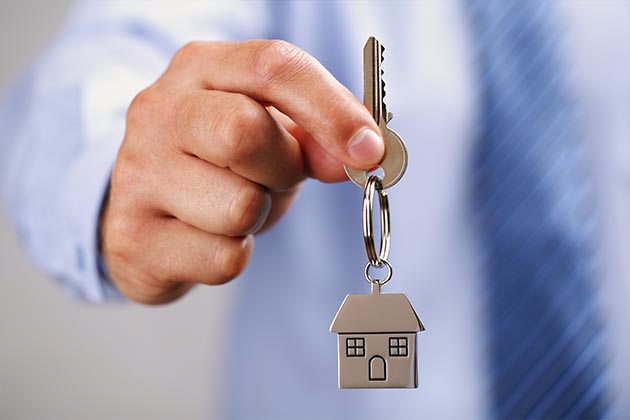 We have a lot of experience dealing with landlords in the past and are more than happy to meet your requirements. 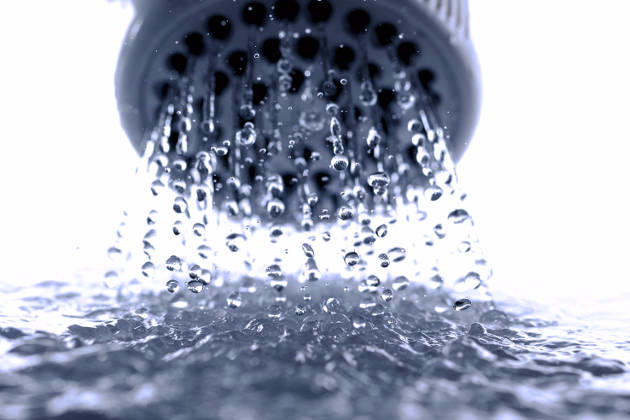 Looking to boost your hot water performance? An unvented cylinder can help with this. 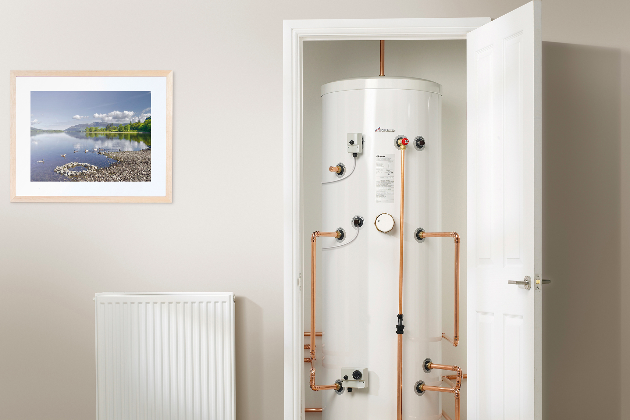 If you'd like to know if an unvented cylinder is right for you, then please get in touch with us today and we will be more than happy to give you our professional advice. 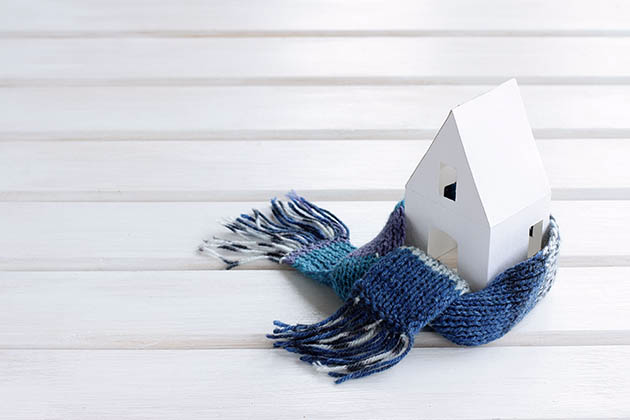 Looking to maximise comfort and heat throughout your home? By supplying warm air through vents in the ceiling, walls, or floor, warm air units provide heat throughout a property. To find out more, please give us a call on 07983 56228 or use our contact form. We can cover all of your plumbing needs and requirements, whether it's a small task like replacing a tap or a much larger plumbing repair or project. We don't consider any job too big or too small, so please get in touch with us today and we'll be glad to help.